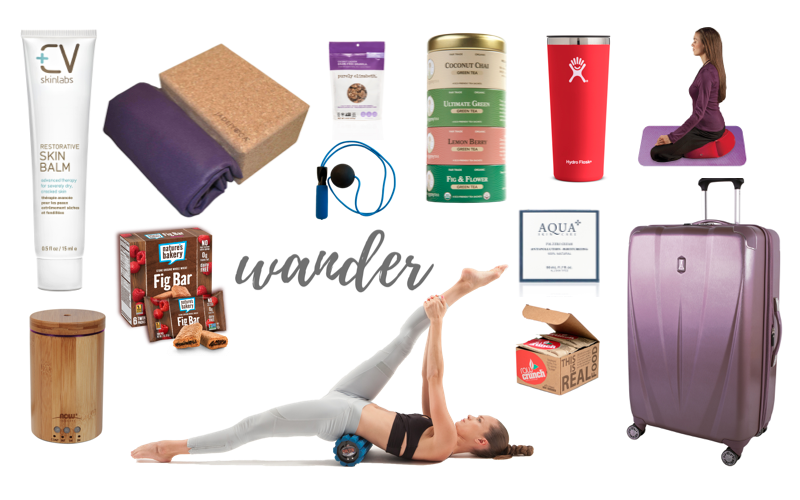 We are thrilled to be featuring incredible brands and products in this season’s Must-Haves, perfect for staying healthy and well at home and on the road. Enter to win a surprise selection of these for yourself (or to give away) valued at over $500. Thank you for visiting. This contest is now closed, but you can subscribe to Wander (it’s free) to be the first to hear about our next giveaway! By entering, you agree to the Official Rules and Regulations. One entry per person. Contest closes December 1, 2017.